M: I love to write and fan fiction seemed like a great way to write stories that allowed you to borrow known characters. K: From where do you drag your inspiration? M:I am usually inspired by reading other writers stories. K: Why do you think fan fiction is so popular? M: Because they are stories about characters we already know and love. K: Which is your favorite quote? Why? M:Oh my goodness I love so many of them. I couldn’t possibly pin point just one. M: My personal goal is to create art that other people will enjoy. Rather that is one of my drawings or one of my stories. 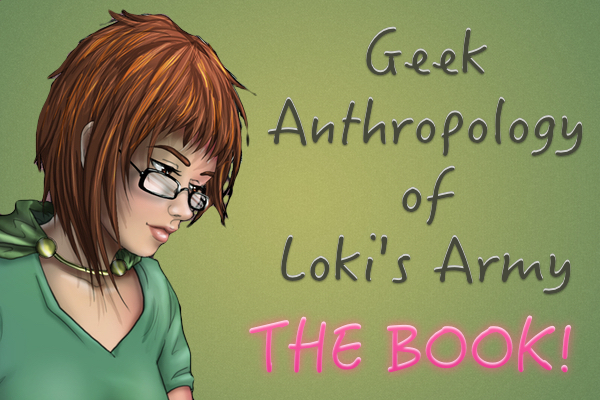 M: Well this is my first Loki story so right now I don’t have a favorite. K: Have you ever Loki’d anyone? How? M: Nope I never have. Not even sure how one does that. 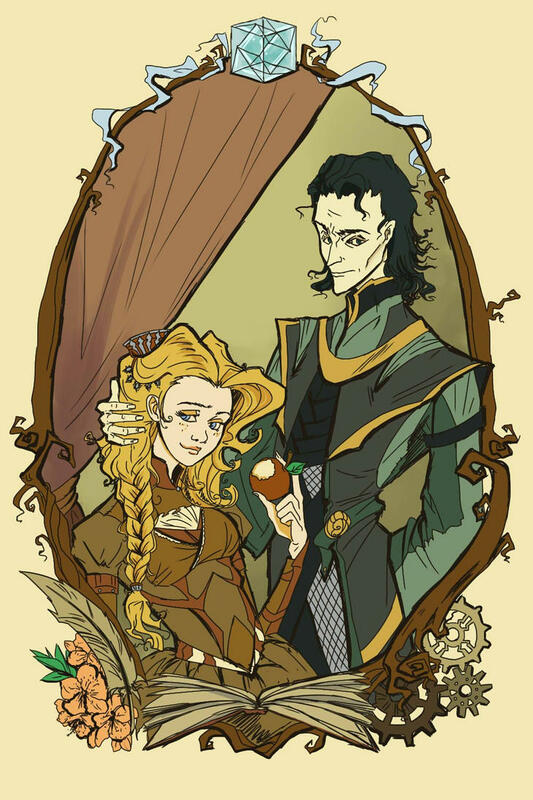 Find her Loki fanfic here.